German chemicals firm BASF recently formed a partnership with the Soybean Research Center at Iowa State University to collaborate on new solutions and technologies for soybean production, a company press release announced Thursday. Julia Daum, Senior Program Lead for Trait Research at BASF, will serve as the firm’s representative on the center’s Industry Advisory Council, where she will assist in developing its research priorities. 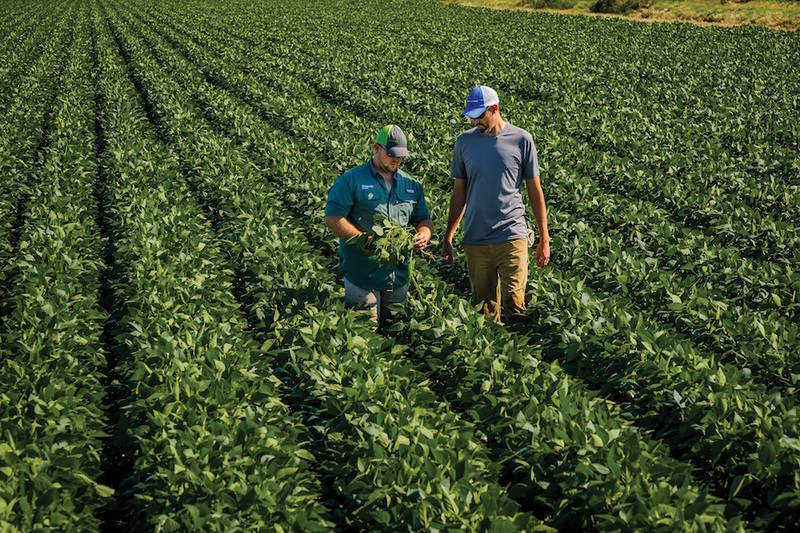 Iowa State launched the Soybean Research Center in 2014 in collaboration with the Iowa Soybean Association with the aim of fostering public-private collaborations that benefit Iowa soybean farmers.